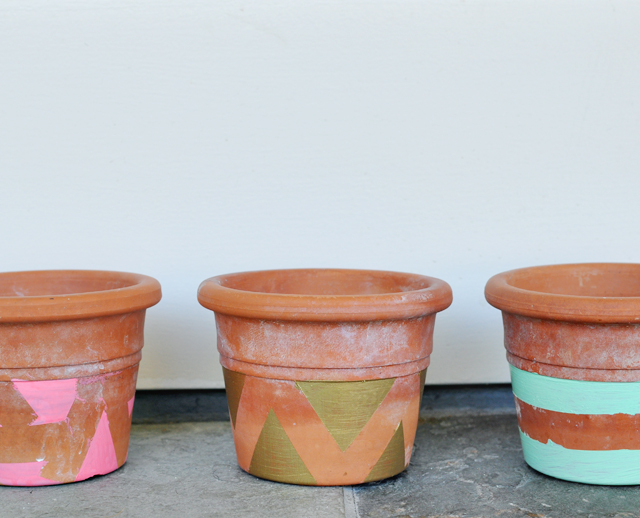 DIY painted pots. I was inspired after I saw these. 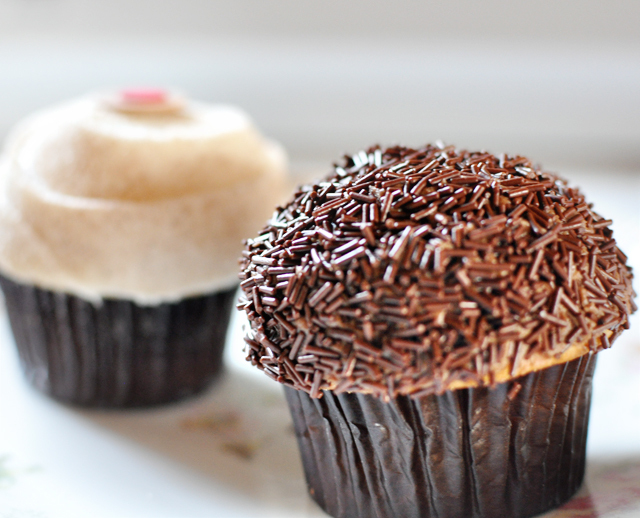 Sprinkles cupcakes - A pregnant lady's heaven. 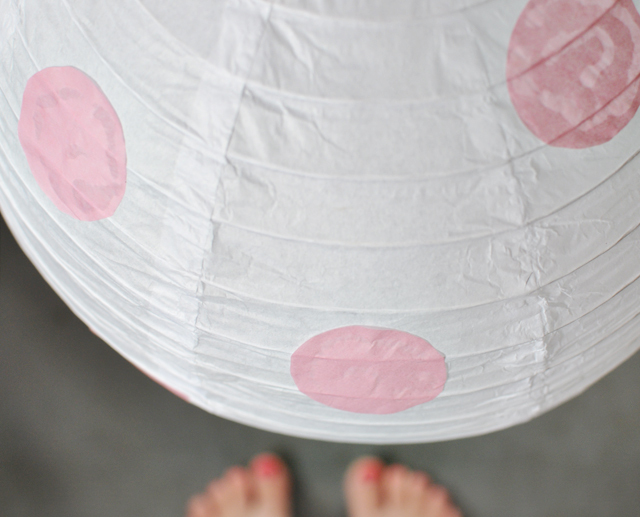 DIY polka dot lantern for Mila's room. Love the photos! Those polka dots and pots are so cute! And the cupcakes? I think that's my dream right now too...and I'm not pregnant. Lol. Oh I am a sucker for polka dots! Cupcakes. I want one now SO BAD. Yum. Wishing you some delicious sprinkled cupcakes and wishing that I wasn't the world's laziest diy-er so I could try my hand at those adorable pots! 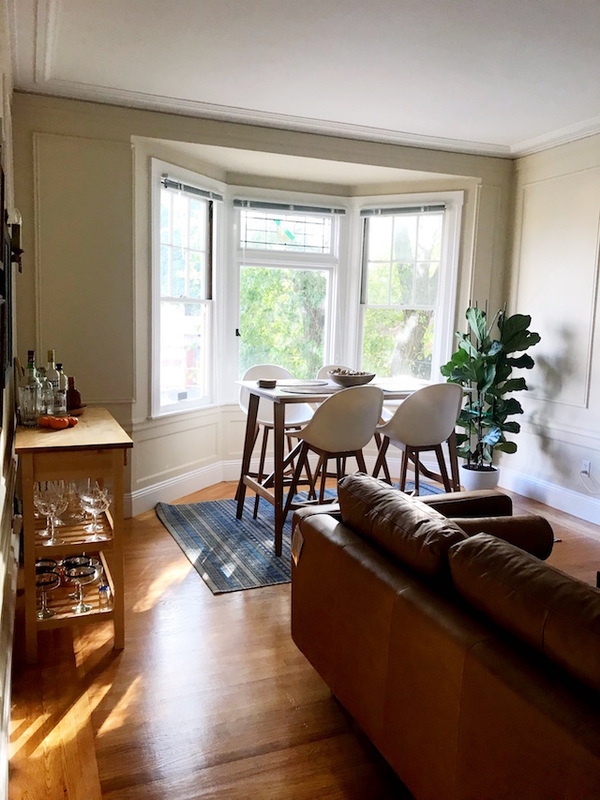 Dying over the polka dot DIY! Glad you got to nap a bit on the weekend :) Hope Mila feels better soon!!! love the pots- they look adorable! I can't get enough of painted pots! Yours look lovely. Love all this, the lamp is sooooo gorgeous! Love it! Those pots are so much fun!! And those cupcakes look delishhhh!!! Oh LOVE the planter DIY sooo cool! Very nice.